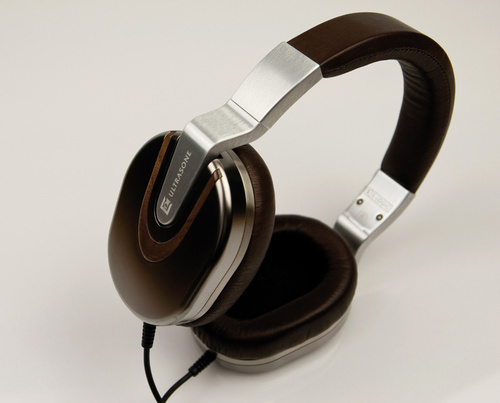 Are you someone seeing high-quality audio production from a pair of headphones? If you’re guilty of being an audiophile, we’re sure you can appreciate all the perks of the Ultrasone Edition 8 headphones. With an impedance of 30 Ohm, SPL of 96 dB, and a frequency range of 6-42.00 HZ that uses ULE technology, these babies will run you $1700. It also comes in limited supply, 888 to be exact. Snag a pair of these pocket burners at the Ultrasone’s site.